24 hour towing available all under a name you can trust with the best towing company in Jersey City, NJ. Don’t pay through the roof for the assistance that you are wanting. It doesn’t have to cost you an arm and leg to be on the road again. We have a timely and affordable service that has shining reviews from our happy customers to go with it. 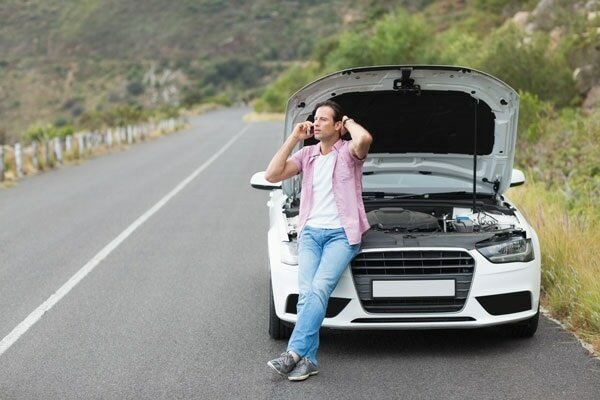 If you're still wondering about our services, then click the following link on, "Why You Should Call Jersey City Tow Truck."